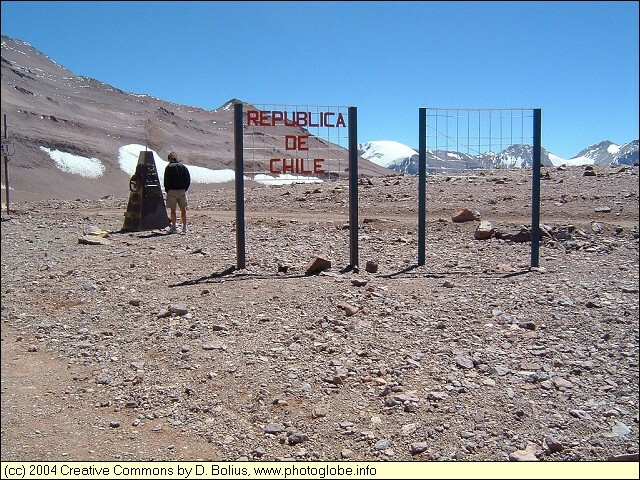 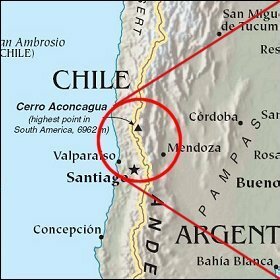 The Agua Negra pass between Chile and Argentina is quite high (4800 m) and can be reached only over a piste. 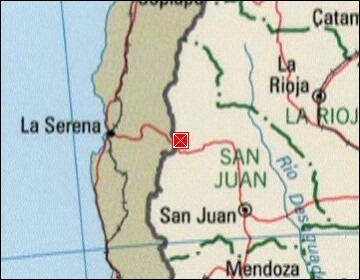 However, the next crossing of the Andes north to this pass is over 300 km away. 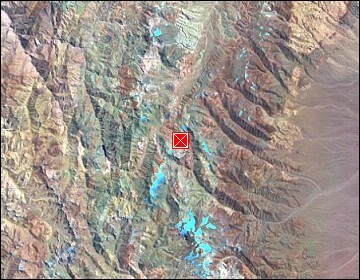 Map references: left: courtesy CIA, middle: courtesy LOC map collection, right: courtesy NASA.